Family Tails is a fully insured and bonded pet care service. Our network of pet sitters across areas of Maryland provide in-home pet sitting and dog walking for your pet’s well being. As a socially responsible company, we are dedicated to supporting living wage provisions and professional development for our team. Our passion is providing premium animal care and to serve our local, national and global communities. We look forward to working with you. 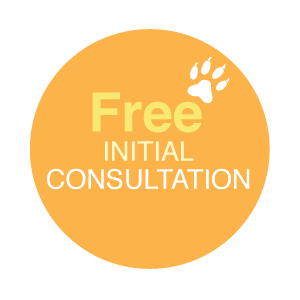 Looking for fantastic dog walking services? Look no further. We are the area's top-rated company. Check out our reviews on Google and Yelp! *Office hours Mon-Fri 9am-5pm, Sat 10am-1pm. Sun our office is closed. Voicemails are returned in 24 hours.